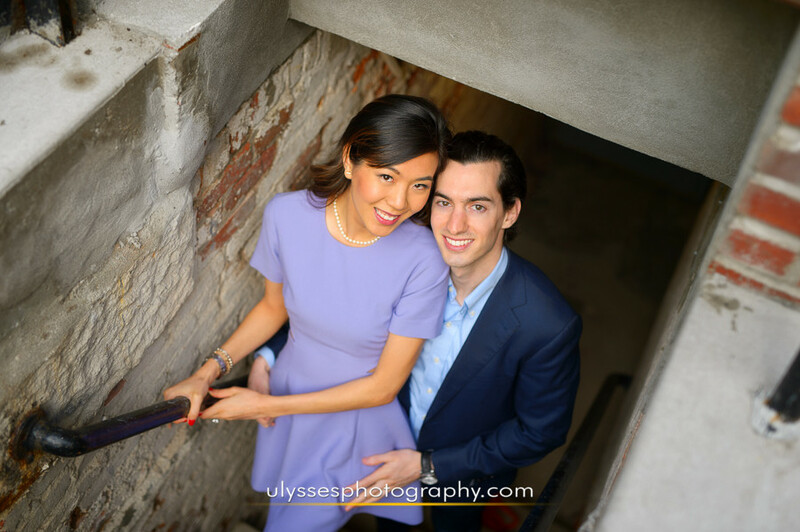 Although our photo session with Vicky + Tom was also our first face-to-face meeting with them, it quickly felt as if we’d known them for much longer. Their cool vibe belies just how down-to-earth and friendly they are. 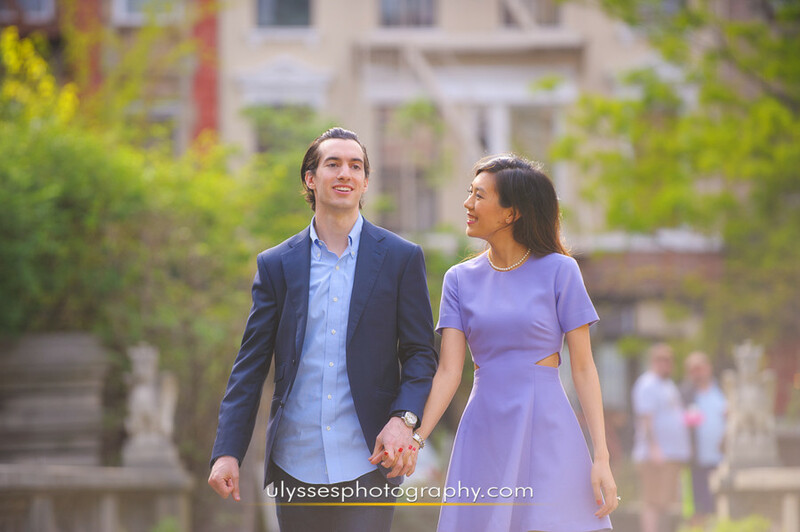 Putting their complete trust in us, we walked some of their favorite streets in NYC for a dynamic and incredibly enjoyable extended engagement session. 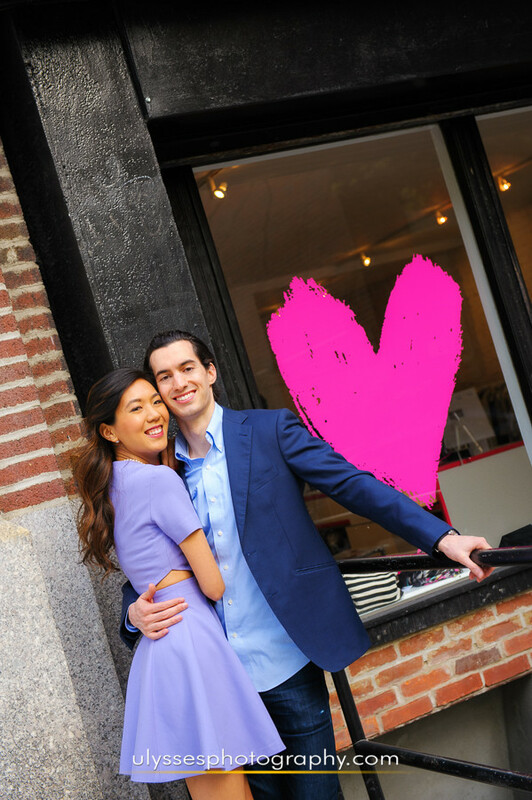 We’re thrilled to know them and overjoyed at just how much they love their photos! 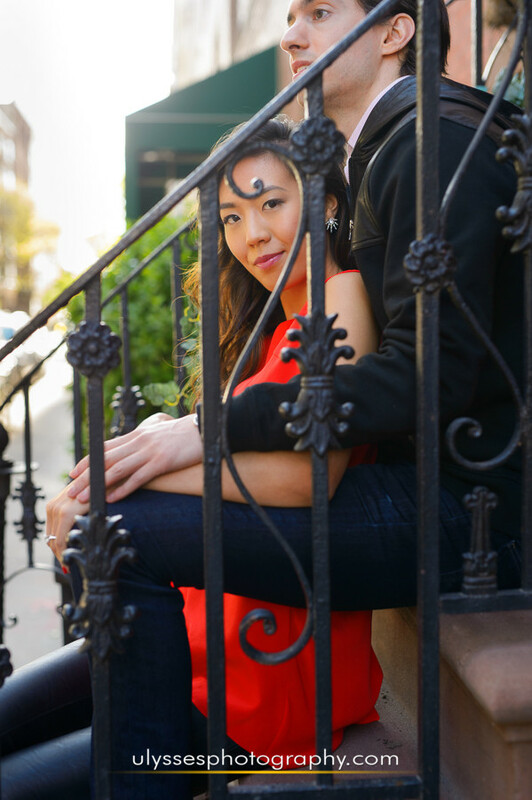 Their wedding day is going to be an epic one at the Harvard Club of NYC. 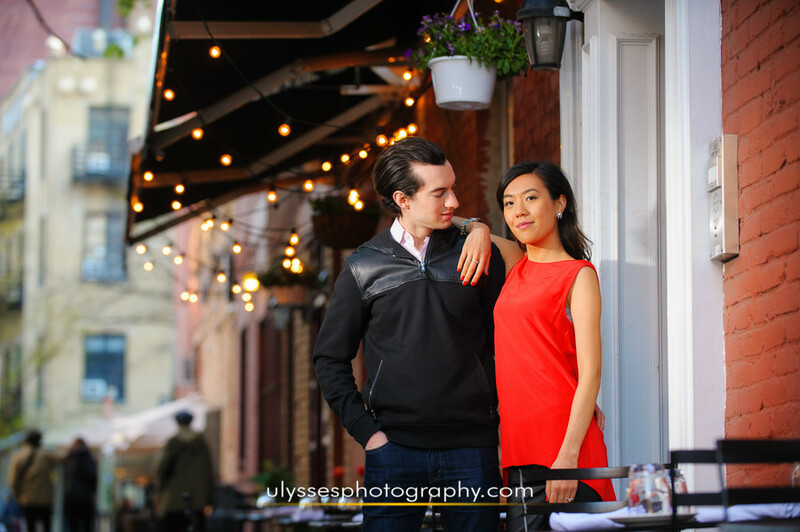 More with Vicky + Tom.